BMW Australia is now launching what’s believed to be the final special edition of the BMW 1 Series Hatchback. Named Finale Edition, the M140i will launch in March 2019 for a price of $62,990, a $3000 price premium over the standard BMW M140i ($59,990 plus ORCs). 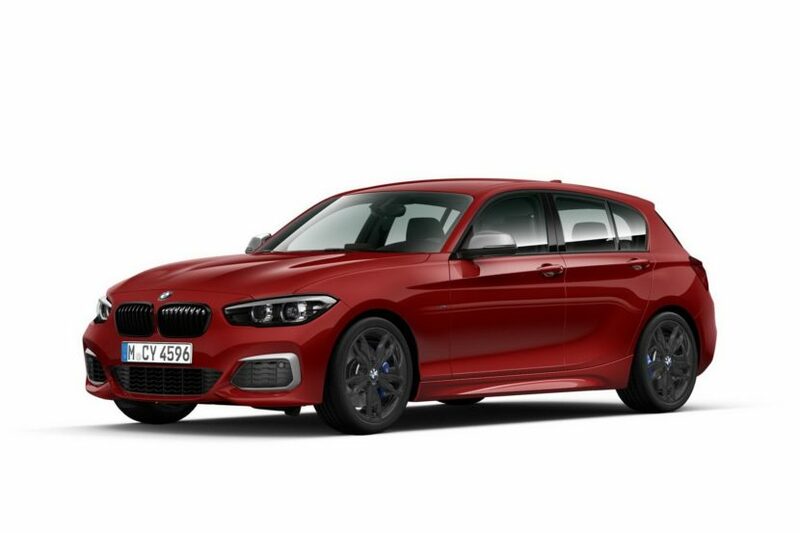 The last 1 Series for the Australian market is set for June 2019, which coincides with the unveil of the new F40 1 Series with a front-wheel drive. Alternatively, customers can choose 719 M style double-spoke light alloys in either Bicolour Jet Black with silver highlights or finished purely in Jet Black. Carryover standard BMW M140 features include Adaptive M Suspension, M Sport brakes with blue callipers, Adaptive LED Headlights with BMW Selective Beam, Leather Dakota upholstery, Comfort Access System, front/rear Park Distance Control and Navigation System Professional with 8.8-inch display, harman/kardon sound and BMW ConnectedDrive. 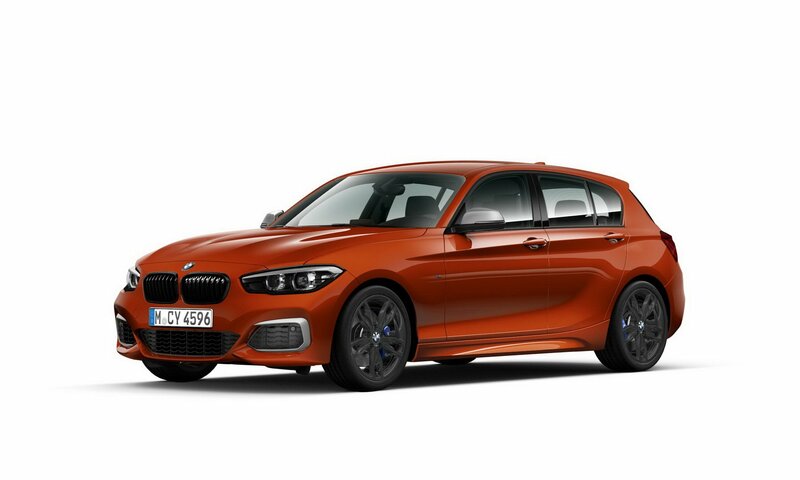 “To celebrate the last six-cylinder, rear-wheel drive 1 Series hot hatch, we are excited to present customers with the BMW M140i Finale Edition,” said Vikram Pawah, CEO of BMW Group Australia.